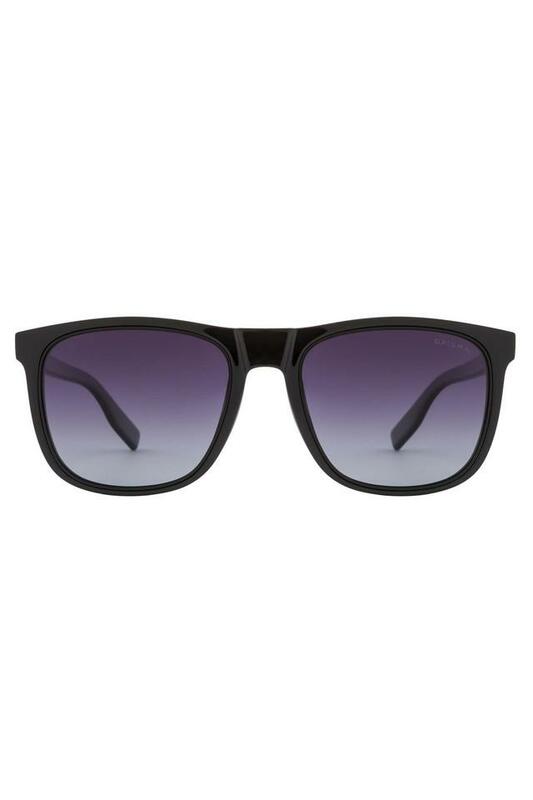 Upgrade your accessory collection by adding this pair of sunglasses from Opium. 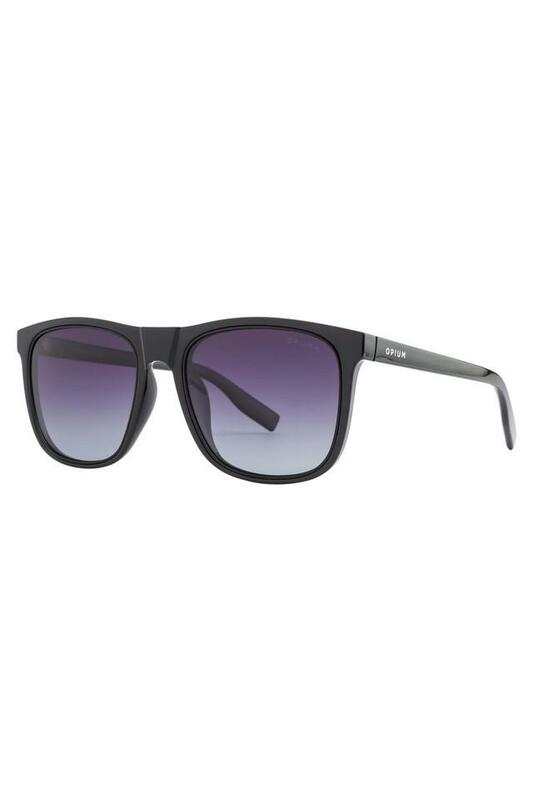 Featuring a wayfarer style, it also features UV protected lenses, which provide all round protection from the harmful rays of the sun. 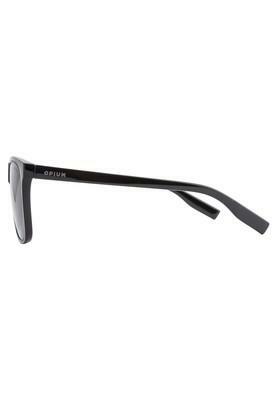 It also comes with an acetate frame that makes it easy to maintain.